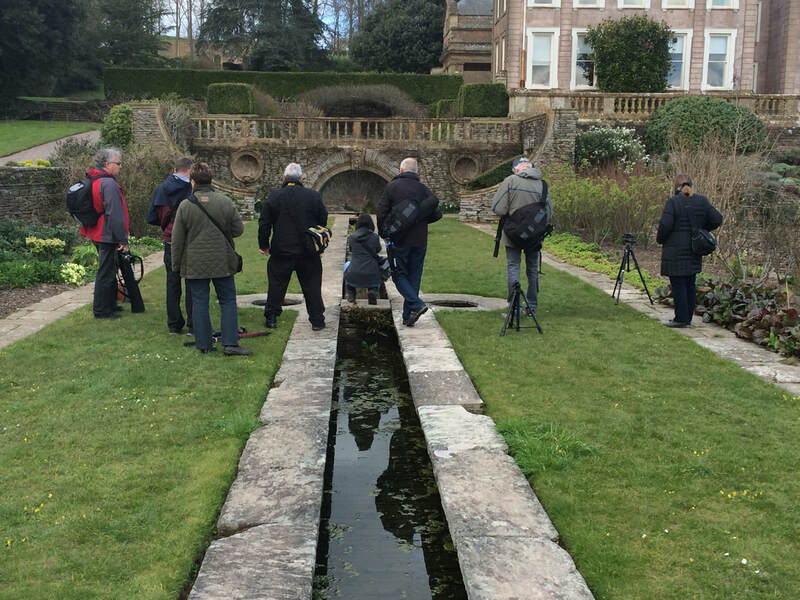 These workshops are designed, and priced, specifically with camera club groups in mind. As a member of various camera clubs in Northamptonshire, Dorset, Wiltshire, and Somerset I've recognised that it is someimes a challenge for such groups to actually get out and practice the creation of images. With these workshops that challenge is taken away - I'll do the organising and the running, all the club needs to do is pull together a group of people. 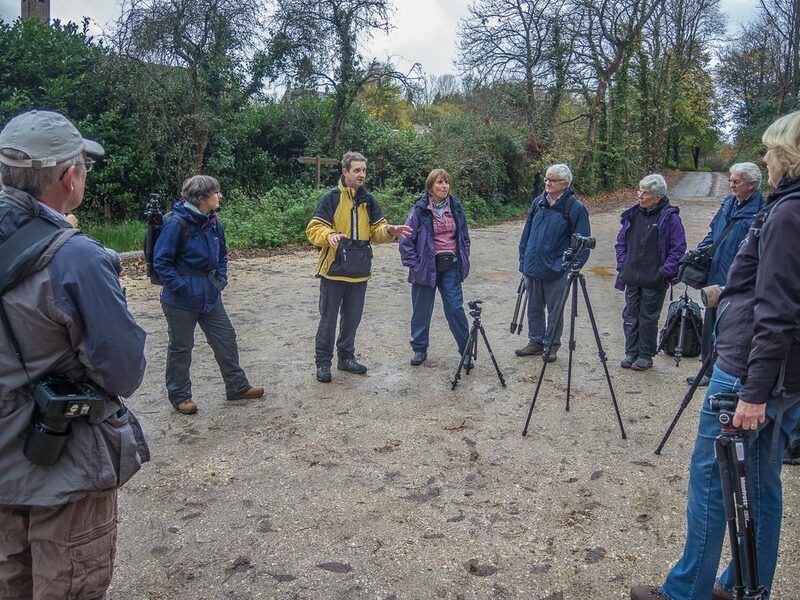 The format is simple, we all meet up at a pre-agreed location, I'll do a quick intro to set the scene and get everyone thinking, and then allow everyone to find their own view or subject. I move from individual to individual spending time to explore any technical challenges as well as gentle advise and encouragement on approach, composition, or any other creative aspect that is required. Dates and locations for these workshops are completely flexible, although I have to insist on the date being a Saturday in order to avoid clashing with other commitments. Typically the day runs from 10:00 until 17:00 with a break for lunch to regroup and have a catch up. The day will end with a quick feedback session from the group on their day and key lessons that they've picked up. If your club is interested in organising a day then please just Contact Me so that we can start to plan a suitable date and location. The total cost for the day is £150, which incudes my travel (from a reasonable distance). The maximum number of participants for these workshops is ten. The cost is the same even if the group is smaller than ten. Participants will be responsible for their own travel, parking, venue entrance fees (if applicable) and accommodation (if required) costs. Unfortunately I cannot advise on suitable accommodation options. The workshop fee excludes any personal or equipment Insurance, and participants are recommended to bring along a packed lunch and drinks in order to make the most of the day. It is a fact that life can throw us all unplanned situations, so if I have to cancel a date for any reason then I will not be responsible for reimbursing any accommodation or travel booking costs. I have run workshops all over the South West region, but am always open to suggestion. Stand out locations have been Porlock Weir, Lyme Regis, Stourhead, Hestercombe gardens, Lynmouth, and Watersmeet. The images below were all captured when running these kinds of days out. "I just want you to know how much I enjoyed today. I have been battling with these wretched histograms and just haven't been disciplined about getting to grips with it all. I really focussed on this today and feel so much more confident about it all. I am afraid that any ideas of "composition" "why am I taking it" went out of the window - I just wanted to get an image exposed correctly. 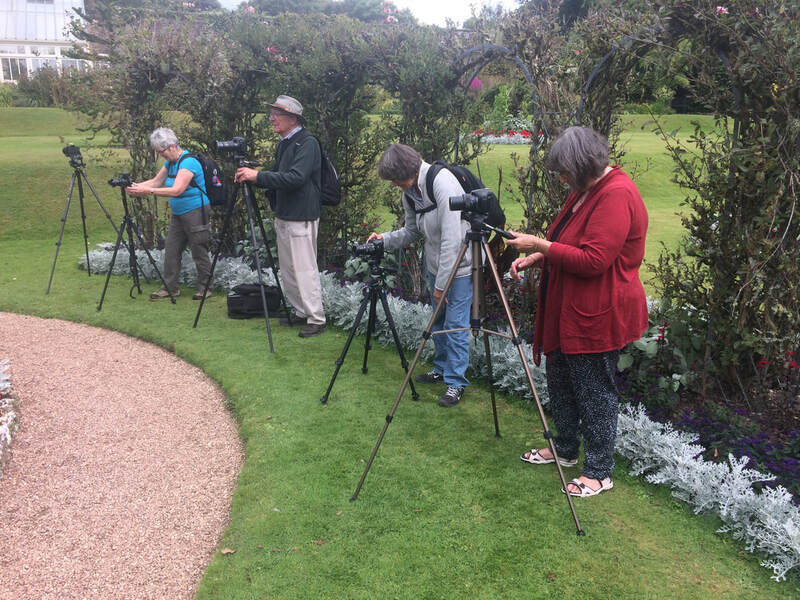 I know that those on the Workshop had a great day: as well as learning about photography it was also a bonding exercise and made people realise that going out in a group has a lot to commend it. It also greatly helped Barbara who is so enthusiastic and only needs a confidence booster." "... thank you so much for such a fab day yesterday. I'm sure everyone went home having learnt a lot, I know I did." "Many thanks for giving us such an inspirational day last Saturday. I certainly came away with several pointers to improving my photography." "Thank you for a really informative day, we thoroughly enjoyed it. To be totally honest I hadn’t thought I would get very much out of the day but it’s always good to spend time with photographers and we got to spend time under your guidance, and you earned £££ today as well which Marny and I felt you deserved. So, everybody happy."